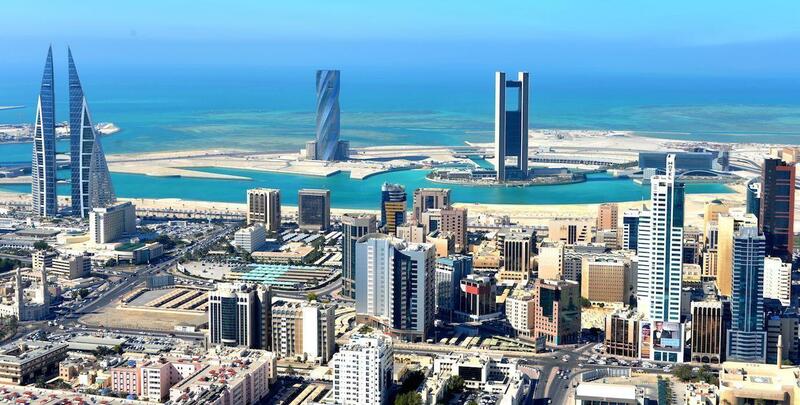 Standard & Poor’s Global Ratings (S&P) affirmed Bahrain’s long and short-term foreign and local currency sovereign ratings and said the outlook was stable for the Arabian Gulf’s smallest crude producer due to its access to foreign capital to support its economy. 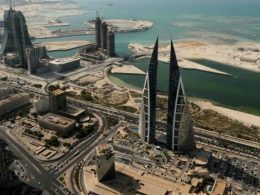 “Government access to international capital markets has proven crucial for replenishing reserves, and we expect financial support for Bahrain’s exchange rate arrangement from neighboring sovereigns would be forthcoming, if needed,” said S&P. S&P said the stable outlook reflects the balance between the risk that the central bank would be unable to meet a surge in demand for foreign currency over the next 12 months and potential financial support from neighboring sovereigns. Earlier in May, Reuters reported that the cost of insuring Bahrain’s sovereign debt against default has jumped to near multi-year highs that week of the 23rd because of concern the country will lose access to international capital markets, quoting bankers and debt traders. Bahrain, it said, has a 23% chance of default in the next five years, even as oil being now around $80, but not easing worries about Bahrain. “The International Monetary Fund estimates its budget deficit at 11.6% of GDP this year and predicts its debt will exceed 100% of GDP in 2019. 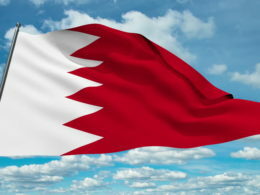 Bahrain’s debt was rated by Fitch Ratings in March as BB-minus, three notches into junk territory. 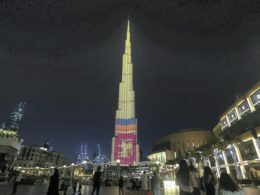 “Precipitously declining foreign reserves, large fiscal imbalances,‎ a double-notch sovereign rating downgrade by Fitch‎, on top of their being no coherent strategy for setting the country on a more sustainable path, have all given impetus to rising risks in Bahrain,” reported Reuters. Quoting banking experts. 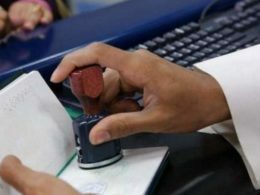 Zeina Rizk, director of fixed income asset management at Dubai’s Arqaam Capital, told Reuters that Bahrain could count on financial aid if needed from Saudi Arabia. 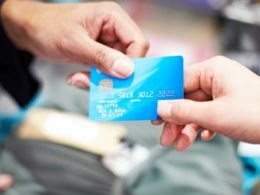 The central bank’s net foreign assets hit a seven-month low of $1.41 billion in March, about 31 days’ worth of imports.